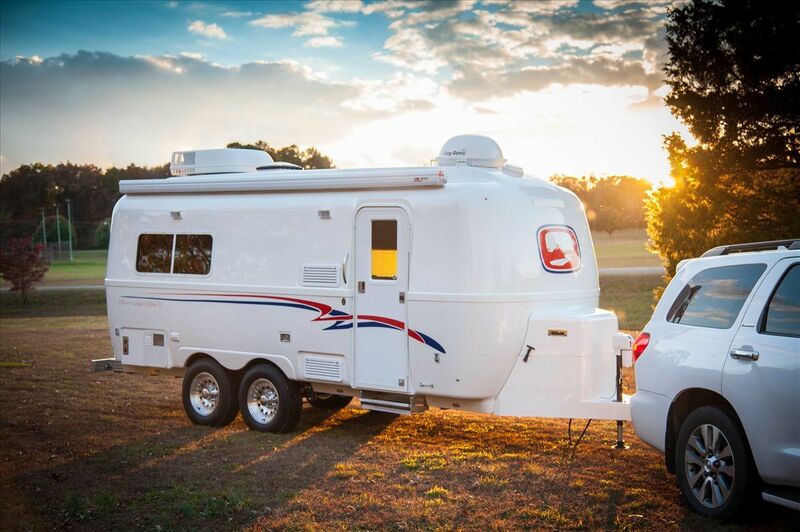 Car camping offers the convenience of a trailer without spoiling the fun of traditional camping. It is not a self-support getaway where you have to be worried about weights. It can simply be as elaborate as you wish. You have the scope to carry everything from car camping essentials to plenty of extras for extra comfort. The following packing list includes commodities, tools, gadgets, and accessories. 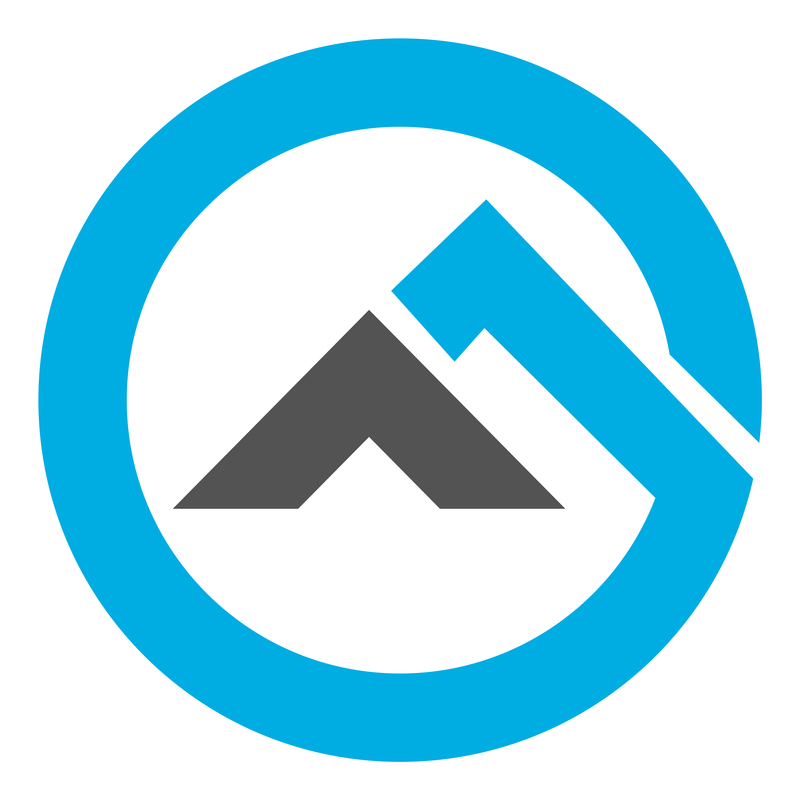 They cover everything from car camping essentials to nice-to-have, making your outdoor experience more enjoyable. A water filter is one of the car camping essentials that you must not forget to pack. 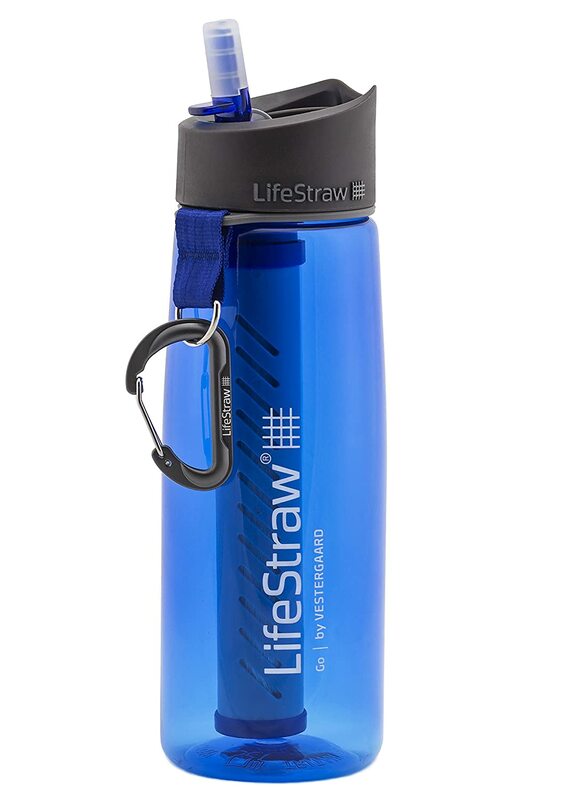 The LifeStraw Go Water Filter Bottle is one of the best products in this category. It uses a 2-stage filtration system to purify the water. You can just fill up the bottle and drink – no boiling or purifier tablet needed. It will be free of chlorine, bacteria, protozoa, bad odor, and other harmful ingredients. What’s the downside of camping in the wilderness? The irritating, painful insect and mosquito bites. The Thermacell MR-FJ portable mosquito repeller keeps all the bugs at bay when you are out in the open. It produces no smoke, odor, or open flame – a trouble-free solution to stay away from mosquitos. It is almost like winning a lottery to find a comfortable folding chair that won’t turn into a piece of scrap after one season. 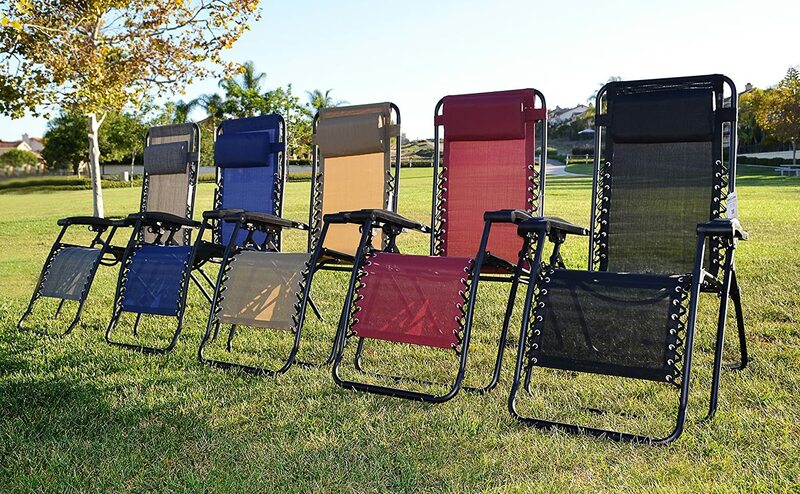 The Zero Gravity Chair will be your best bud when you are enjoying the campfire or sipping into a beer can while enjoying the sunset. The chair’ steel frame offers strength and portability. Held together with weather-resistant Textilene fabric and double-bungee support system, it can withstand up to 300 pounds. The contoured armrests and padded headrest offer ergonomic support and comfort. 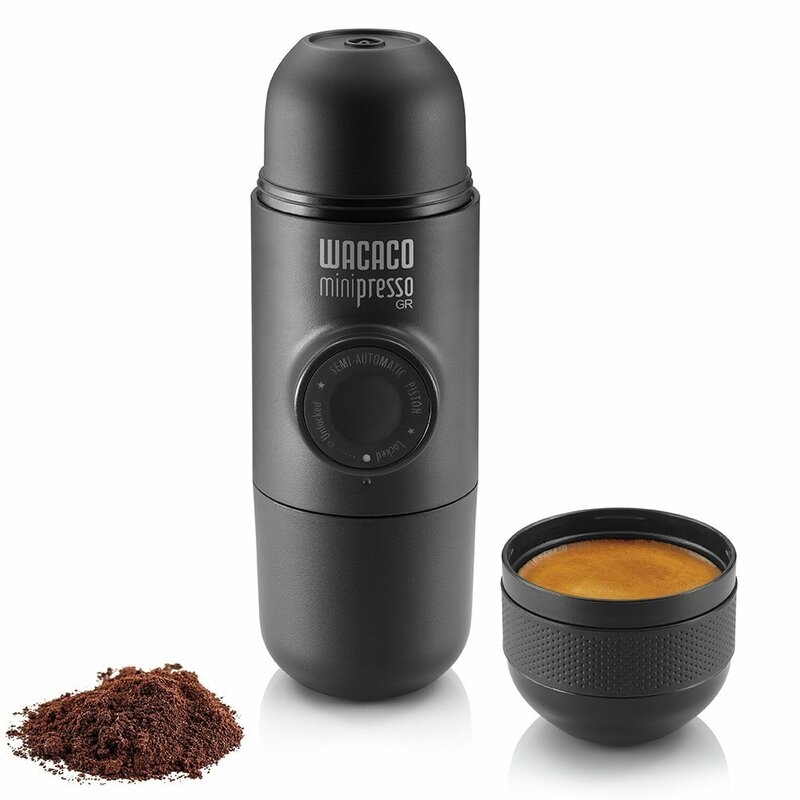 If you are one of those people who consider the coffee machine as their best friend, the mini espresso maker – Nemo Harmony 25 from Wacaco is the perfect coffeemaker that you can ask for. The compact and lightweight machine will fix your caffeine addiction with bold espresso shots. You can use a variety of beans and grind them in the machine for rich flavors. Having your own shower is the ultimate luxury that you can ask for when camping. Also, it is not always possible to get hot water when it’s cold outside. 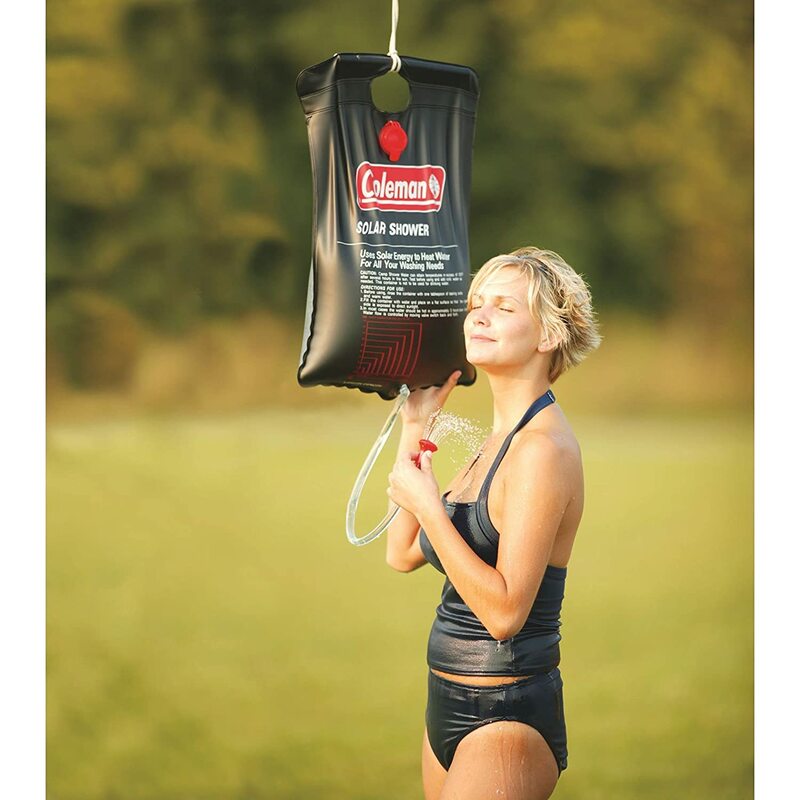 The Coleman 5-Gallon solar shower allows you to have warm water for showering anytime, anywhere. It has a strong handle for easy, stable hanging and carrying. The on/off valve is connected to the shower head for easy access and trouble-free showering experience. The USA-made cooler has an impressive ice retention span – up to 14 days. 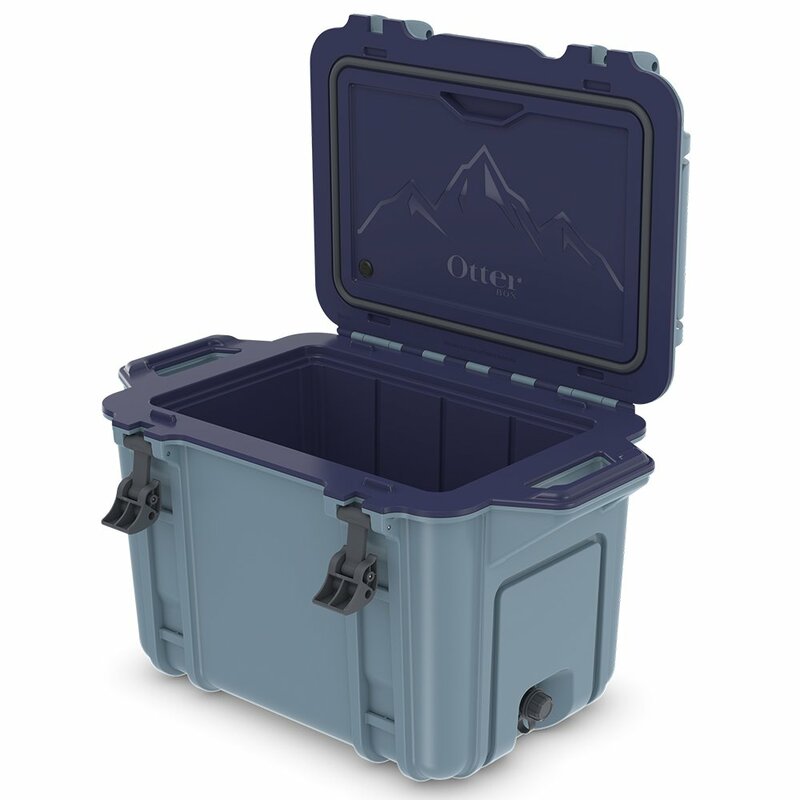 The OtterBox Venture 45 cooler has the capacity to store 52 pounds of ice, 25 drink cans, or 48 juice boxes. You will need to pre-cool the box before loading to have the maximum result. You can even choose a bigger (65 quarts) or smaller one (25 quarts) depending on your needs. Just like food and water, a survival kit is one of the car camping essentials to survive in remote, adverse areas. 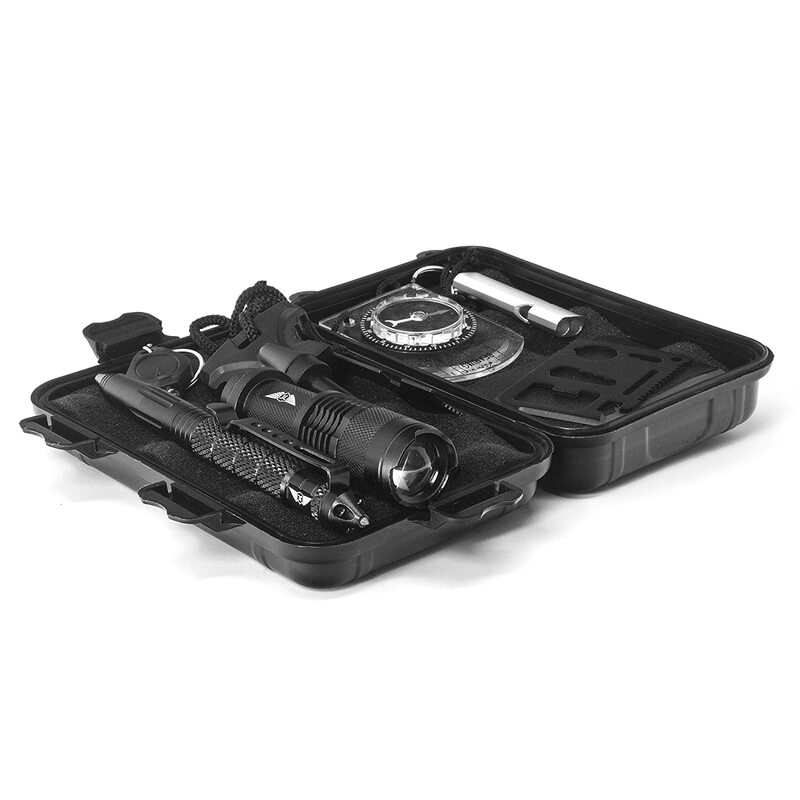 The Stealth Angel all-in-one survival kit includes first aid kit, emergency supplies, survival gears, and all other essential tools designed for daily adventures and hostile environments. You can carry all these things together in a water-resistant, highly-durable military pouch. A phone charger is undoubtedly one of the car camping essentials that everyone needs. It is even better if it happens to be a solar-powered device. The joy becomes double when the charge doubles the function as a lantern. 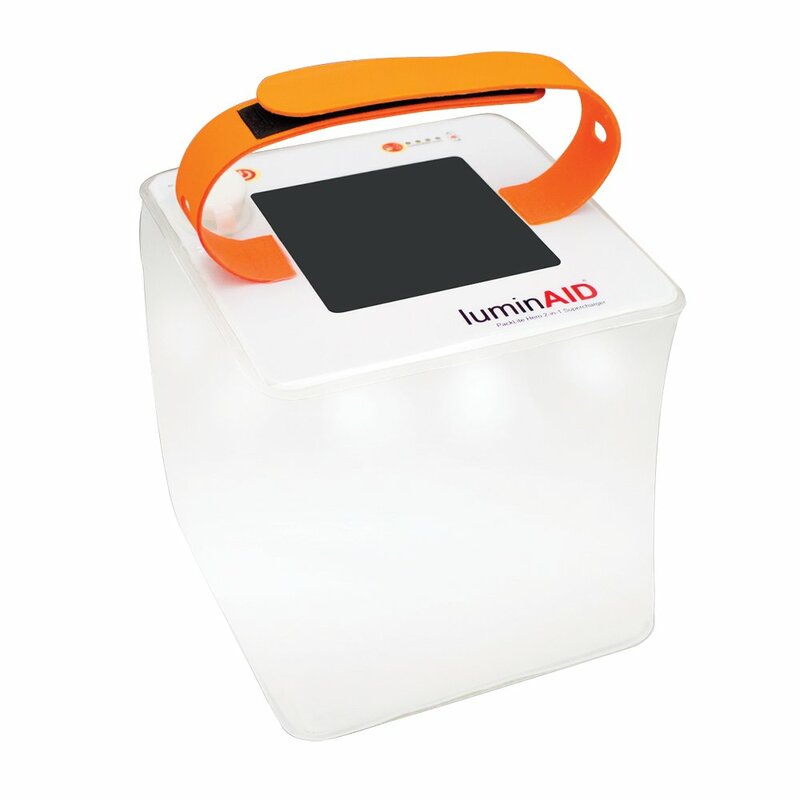 Inflatable, lightweight, and portable, the LuminAID PackLite charges your smartphone or tablet with a 5V port and provide hours of 300lumen of LED light after the sun goes down. There is also a USB port to recharge the battery when sunlight is not available. A two-burner gas stove may seem a bit overkill but it sure cuts the cooking time. It is portable, compact, and long-lasting due to the stainless steel structure and oak laths. All you have to do is to stretch the legs, open the lid, and unfold the side windscreen. 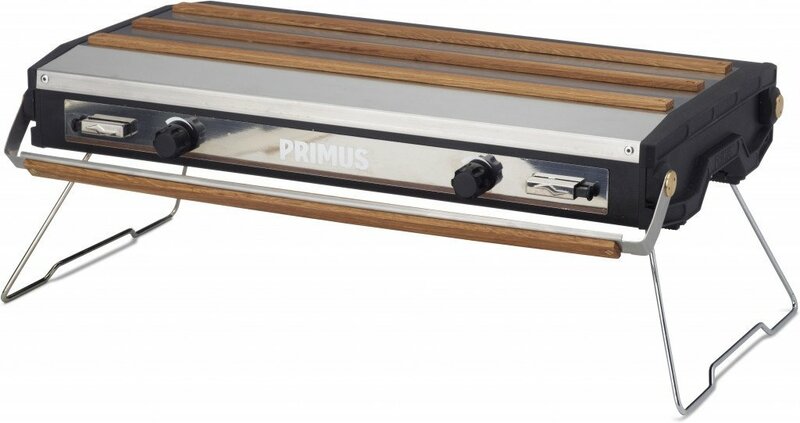 The Primus Tupike stove is versatile enough to cook everything – from scrambled eggs to smoked pork jowl. You can also purchase a griddle plate and carrying bag. It runs on gas canisters or propane tanks, which are not included. You might be wondering what a backpack is doing in the list of car camping essentials? Well, you are not going to be cooped up in your car camper trailer all day, are you? You will definitely go on a hike and the right backpack can make all the difference on the trail. The Topo Designs Klettersack bag has enough room to carry your stuff and gadgets. It is high-quality, durable, and has two strong shoulder straps. Even if you already have a nice bed, an extra sleeping bag does not hurt, especially when the car is doing all the lifting. A cushy, snug sleeping bag lets you sleep in utmost comfort no matter wherever your adventure takes you. Whether you are sleeping outside in the open or inside a tent, the Nemo Harmony 25 sleeping bag feels like a luxurious cocoon. There is a blanket fold for added warmth and water-resistant but breathable footbox for moisture protection. 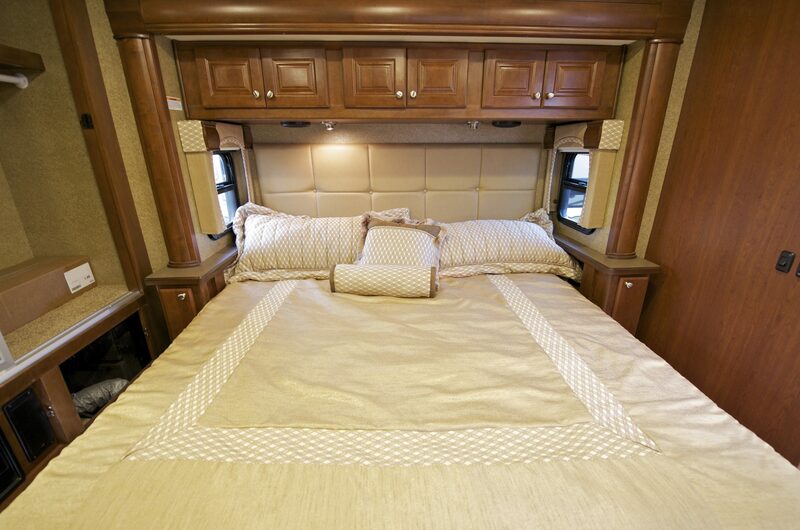 After a long day of outdoor activity, you deserve to relax in a warm and cozy nest. 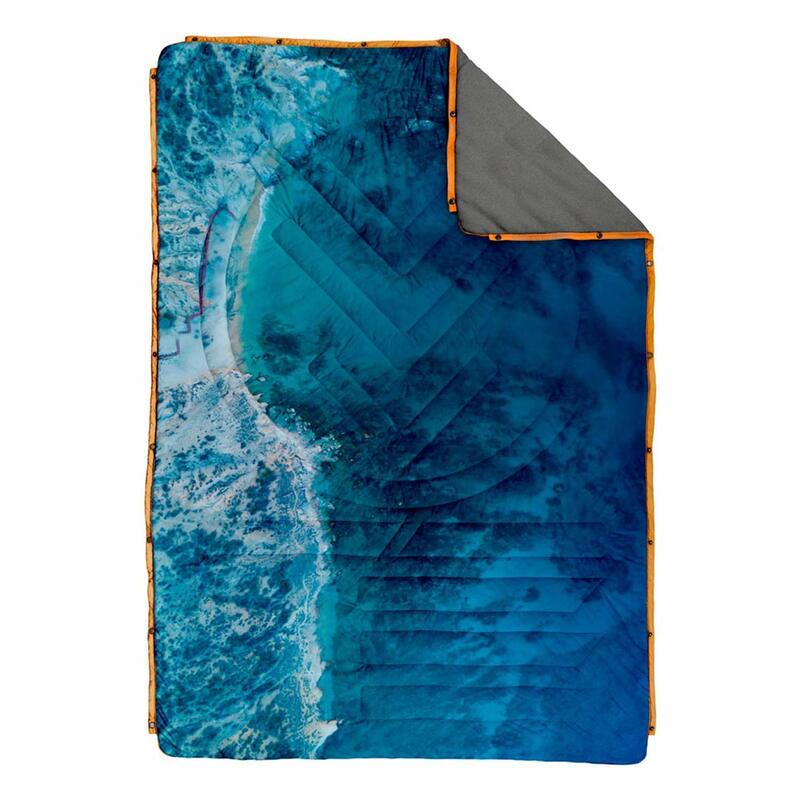 Well, you can say goodbye to the cold camping nights with the Voited fleece blanket. The super-versatile blanket also works as a sleep sack, a wraparound poncho, and even a pillow. Made with brushed fleece on one side and recycled Ripstop on the other, the blanket is big enough for two persons to cuddle up. The portable bunk bed from Discobeds Cam-o-Bunk is a lifesaver when you have to share your small sleeping space with someone else. 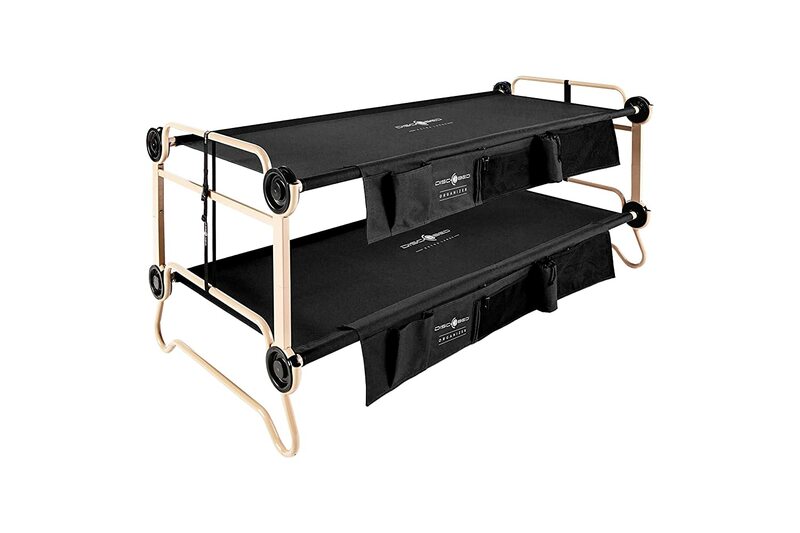 It is easy to set up and has a convertible design with ingenious side organizers. You can even detach it to use as two separate beds. It also folds into a bench to sit on when not sleeping. Of course, you are out in the wild to soothe the eardrum with the rustling of the wind, rippling of water waves, birds chirping, sounds of insects, and more. But, there’s still room for Simon & Garfunkel or Bon Iver. And, you will need a high-quality speaker to listen to all those gentle, subtle beats of music. 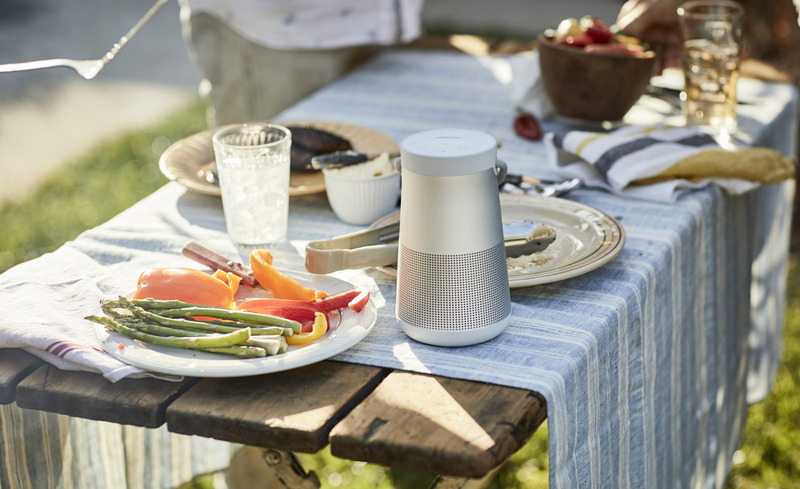 The Bose SoundLink Revolve is a wireless, portable speaker that produces immersive, crystal-clear sound with True 360-degree coverage. 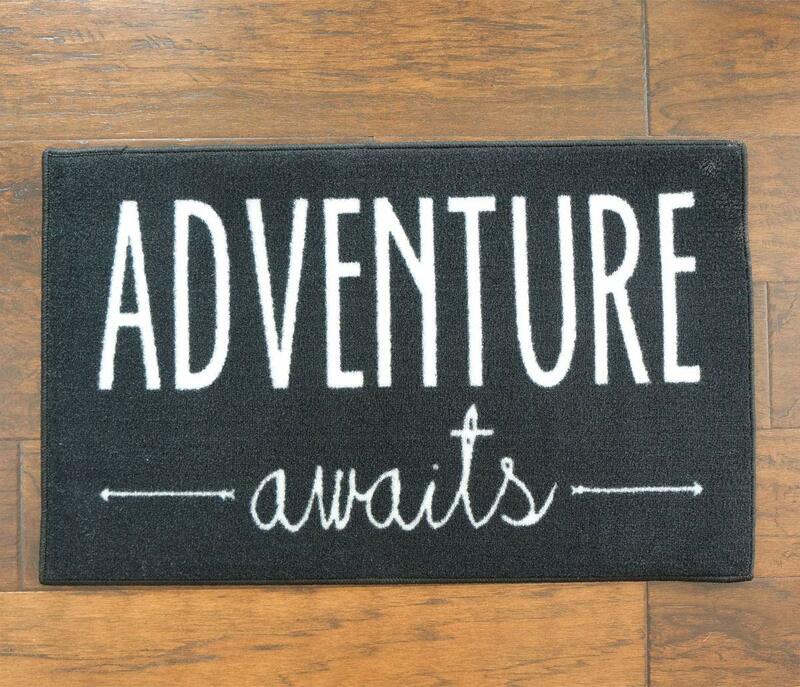 Nothing can replace this rubber mat when you need a clean and dry surface for your feet, tools, or gear. 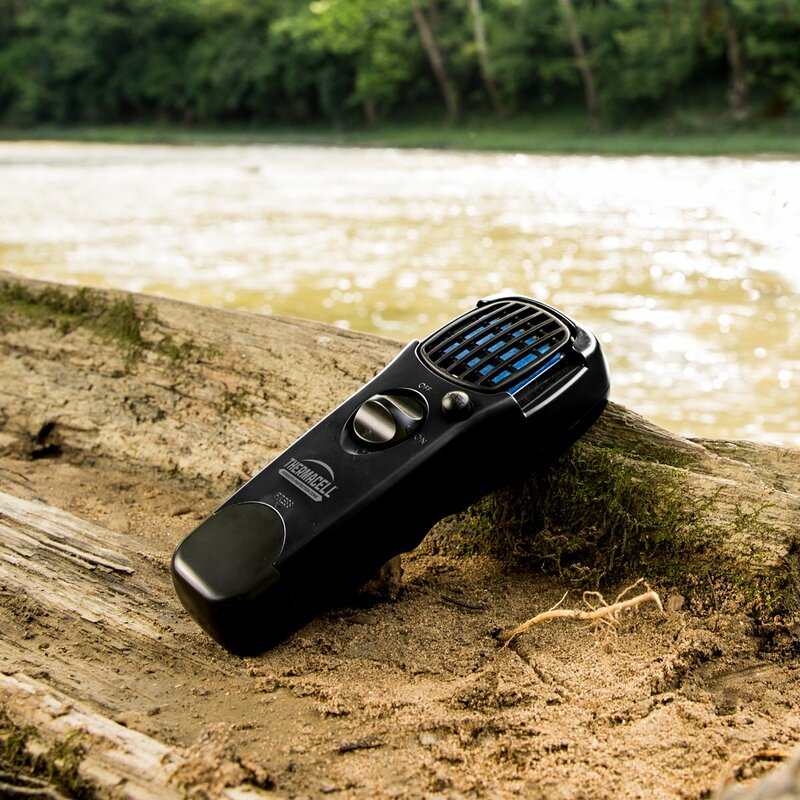 The anti-microbial properties keep your transition from and to outdoors completely healthy. You can fold it with one hand and carry along in a water-resistant storage bag.